Helen Hamblin is in her final year of a BA Fine Art Degree at The University of Nottingham and was the 2014 winner of the Cedric Ford Art Prize which is run by the University. 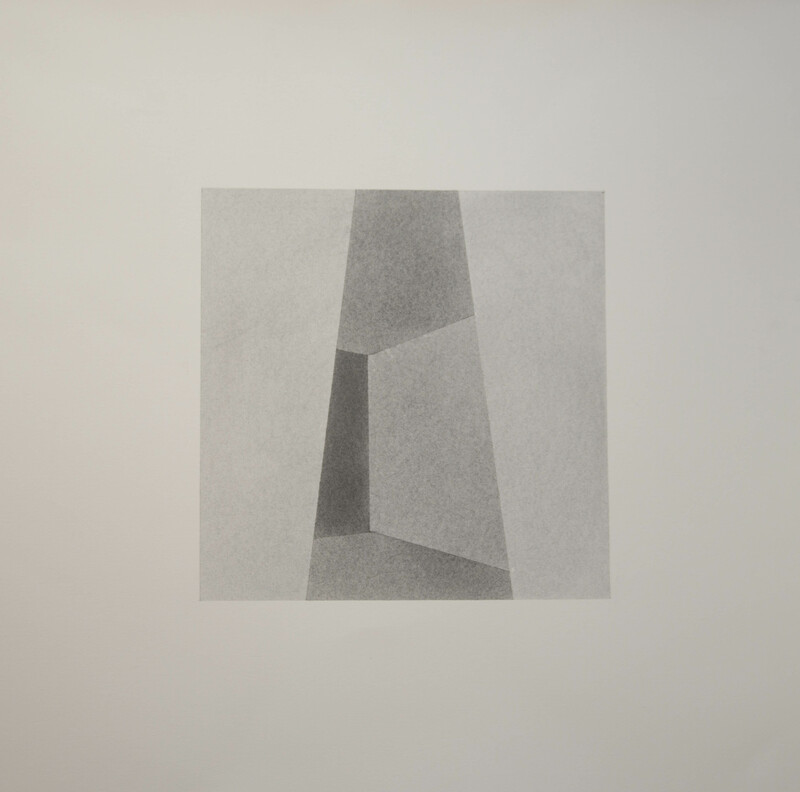 Her drawings constitute an inquiry into space and begin with a direct reference to internal architecture. As she explores the lines and angles of the walls the image becomes non-representational and imagination takes over. Often a three dimensional element is seen that distorts and confuses the ‘seeing’. As a result the viewer becomes engaged in exploring the possibilities of inhabiting and moving around in it.